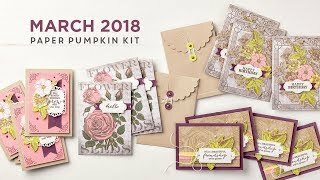 Oh you are in for a treat!! Monday October 29th will be a sweet S A L E on Stamps!!! 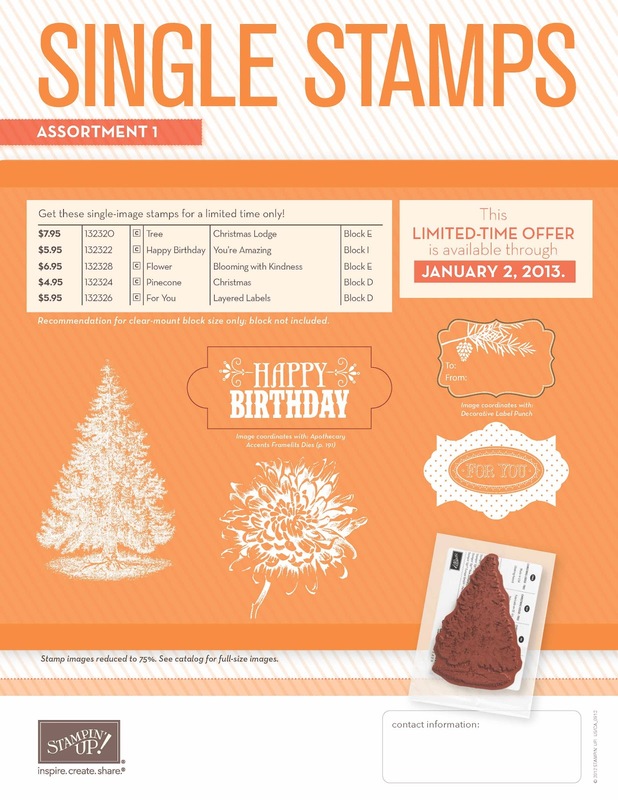 Starting at 12:00 AM (MT) and ending at 11:50 PM (MT), almost every stamp Stampin' Up! sells will be 15 percent off!! 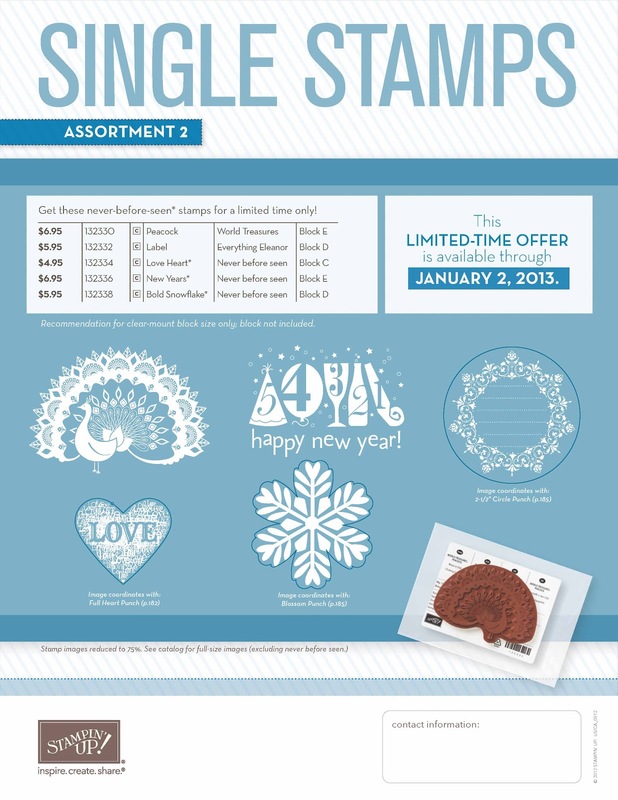 There is no minimum purchase, and no limit to the number of stamps you can order. 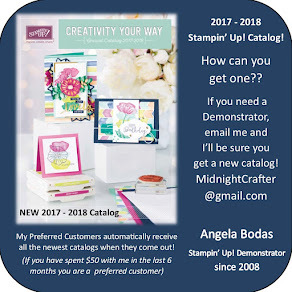 Start making your list today by visitng my online store HERE! Need MORE excitement for a Monday?!?!? Well, OK!!!! 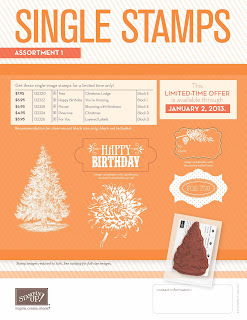 NEW Single Stamps have been added, JUST IN TIME to go on SALE Monday!! WHEEEEEE!!!!!!! I know, I am shouting. Must be the sugar rush. Let me know if you have questions, I'm so excited to share these fabulous deals with you!